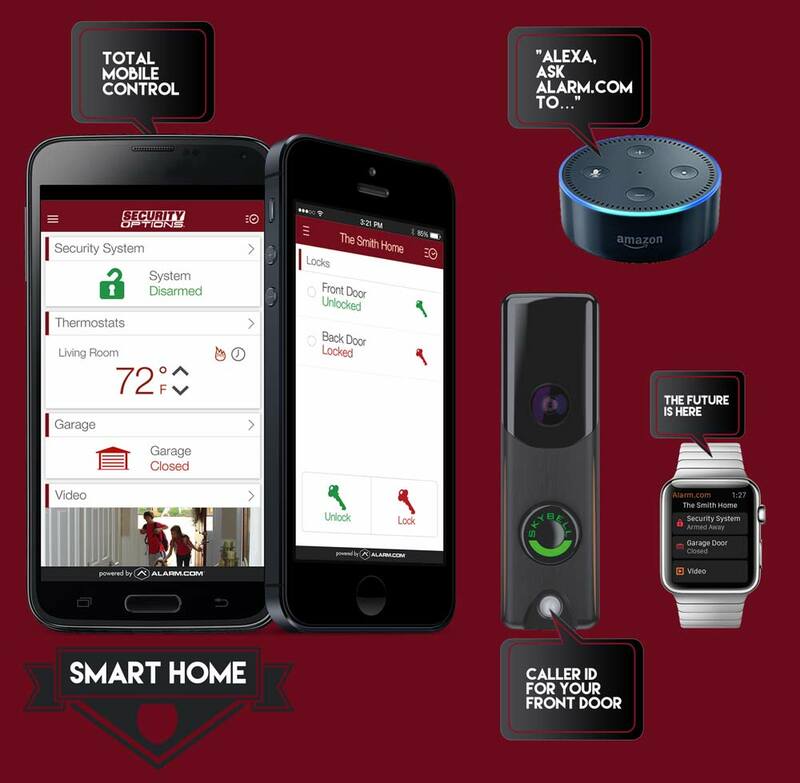 When in Coweta, Oklahoma the average home owner may think about the newest technology and ways to secure the home with an alarm system. Security stores and burglar alarm companies all vary depending on the nature of the business. A lot of them are small operations out of private office buildings. There are dealer programs selling ADT, Guardian Security, Alarm.com and others. Some end up selling accounts they create because they get in for a quick buck. Some end up playing the long game and take care of customers for life. 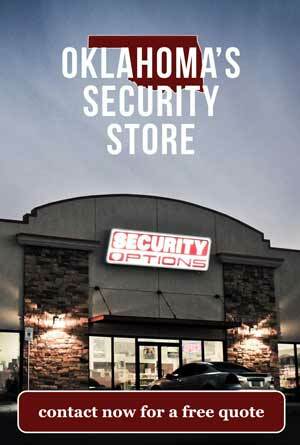 At Security Options, we’ve been in business since 2003. We have run dealer programs and won awards from Brinks, Broadview, Guardian and more. We aim to keep our accounts and make our customers happy until the end. We know that making a choice for an alarm company is never an easy decision. We ask you to take a lot of factors in to play. How much are you being charged for you up front cost. Is the company local and does that matter to you. Do they have UL licensed monitoring stations or not. One thing you may be interested in, do they offer smart home services or just simple plug and play panels that do the bare minimum. If advanced technology features are your game then, we encourage you to shop around. Take the time to give us a call and see what we have in store for you. We always have a walk in location unlike many of the bigger guys. You can always come see us with a problem or call up and speak with a human. We are here for you, before, during and after the installation. Security Options has high star ratings across the board and we aim to please. Give us a call anytime. We are here for you.